Jen King is a breast cancer survivor, diagnosed in 2012, and is now our Executive Assistant at My BCS. 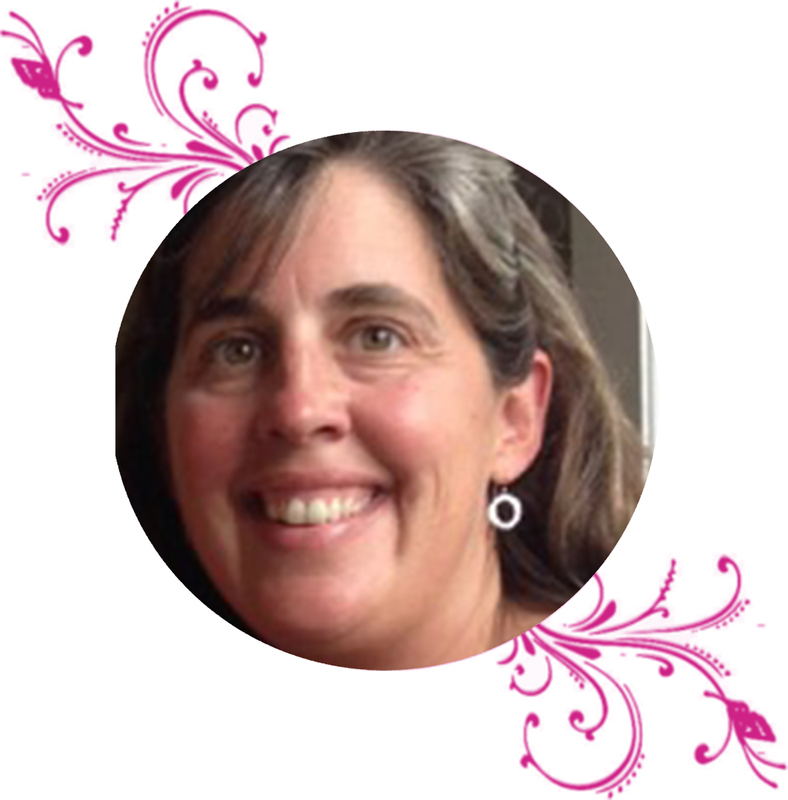 Jen has lived in the NH Seacoast for over twenty years and spent many years working for local non-profits (New Heights, Lighthouse Kids, Compass Care, Friends of Centennial Hall) and teaching in local elementary schools. With a background in community relations and fundraising, Jen is eager to help fulfill our mission to make life easier for those going through breast cancer.